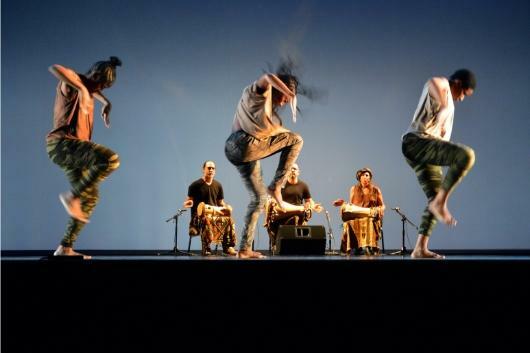 A dance workshop on traditional dances of Francophone Africa, Friday, April 5, 5:00-6:30pm, Rubenstein Arts Center "Cube" (224). Led by Ava LaVonne Vinesett, Associate Professor of the Practice of Dance. With percussionists Richard Vinesett and Beverly Botsford, staff musicians with the Dance Program. Free and Open to Everyone! No sign up needed. Sponsored by the French Language Program, Romance Studies and the Dance Program. Questions? Contact Prof. Germain Choffart, gc56@duke.edu.